on the Island of San Lazzaro in Venice. clergymen departed Rome for Milan on Saturday, May 10, 2008. Sam Simonian, as well as leading members of AGBU Milan. The world-renowned French singer Charles Aznavour visited Buenos Aires from May 2-4, 2008 and gave a performance at the Gran Rex Theatre in the Argentinean capital. On May 2, he attended a cocktail reception at the city’s French Embassy, which was hosted by French Ambassador Frédéric Baleine du Laurens and included special guests, Armenian Ambassador Vladimir Karmirshalian, Buenos Aires Minister of Culture Hernan Lombardi, and AGBU Central Board member Ruben Kechichian. During his brief remarks, Ambassador du Laurens welcomed Aznavour to Argentina and thanked AGBU for its part in organizing the event. Minister Lombardi took to the podium to bestow Aznavour with the city’s “Honorary Guest” distinction. 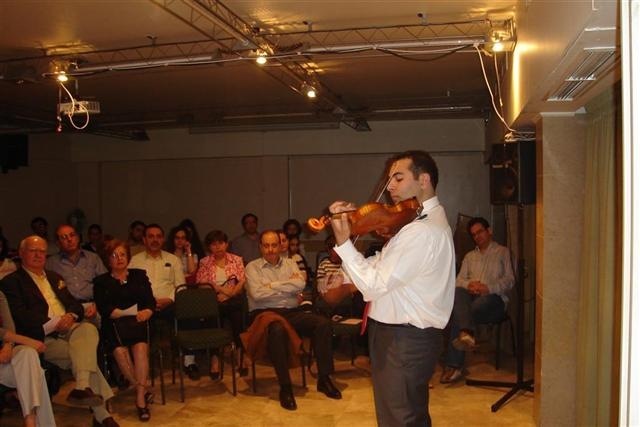 On behalf of AGBU, Kechichian spoke of the singer’s importance and how he has become an icon to Armenians worldwide. 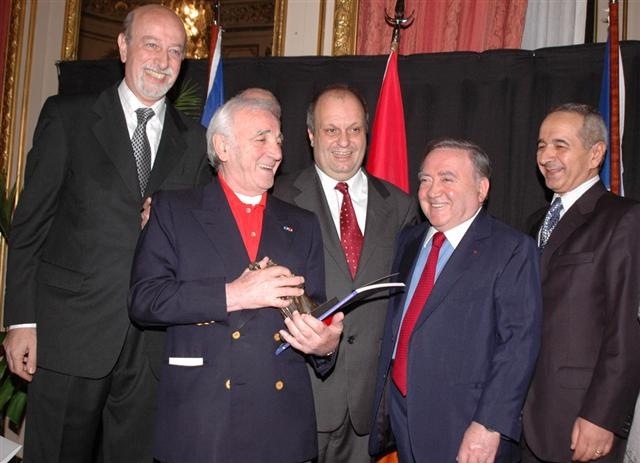 General Secretary of AGBU Argentina, Antonio Sarafian, presented Aznavour with a sculpture made by artist Milena Sahakian. Aznavour was very moved by the honors and thanked everyone present. 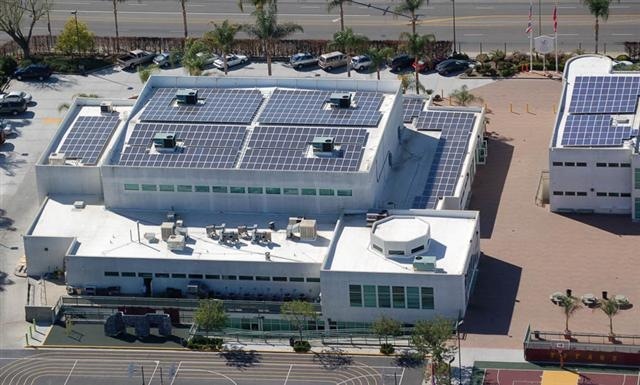 provide the school with 40% of its energy needs. follow,” MDS announced in a press release. students in the same vein. the values of conservation and environmental awareness. only good students but also good citizens,” he says.